FLOW is the 5 piece mixture rock band with twin vocals, guitar, bass and drums. Originally formed in 1993 by TAKE and his older brother/vocalist KOHSHI, the band was named FLOW in ’98 and evolved into its current line-up in 2000, after bassist GOT’S, another vocalist KEIGO and drummer IWASAKI joined the siblings. They released an indie debut album a decade ago in 2001, and since then the 5-piece band’s fast ascent to the top of the mainstream J-Pop scene has been virtually unstoppable. In 2003, they dropped their last indie single ‘Okuru Kotoba’, a New Found Glory-style, punk rock cover of a well-known Japanese tune from the 70s, and sold 270,000 units. That same year, the single’s success with their first major release ‘Blaster’, By the spring of the next year, FLOW has become a household name with at least 7 of their records picked up to be theme songs for commercials and TV shows. Then, in April 2004, ‘GO!! 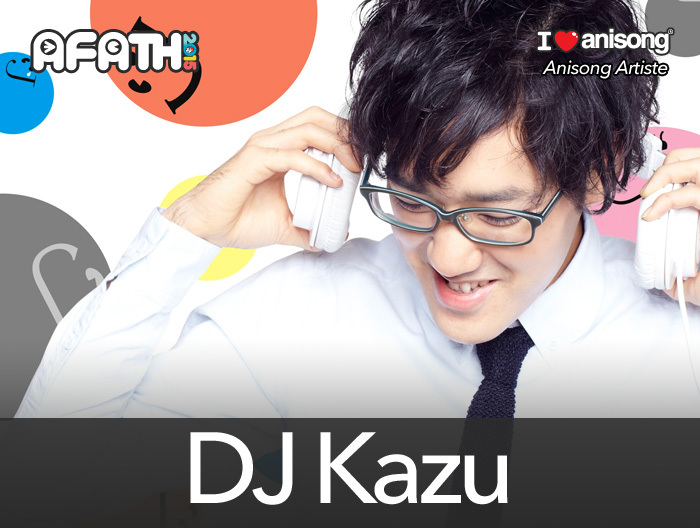 !’ became the opening song for NARUTO – an anime series that was already massively popular in Japan. Needless to say the song became an instant hit and the first of many anime theme songs that FLOW would come to create. ‘DAYS’, the opening song for Eureka SeveN followed by. ‘FLOW ANIME BEST’ includes 10 of these anime theme songs have been released in April 2011 in Japan and in May 2011 in the U.S. The single CD “BRAVELUE” was released in September 2012. 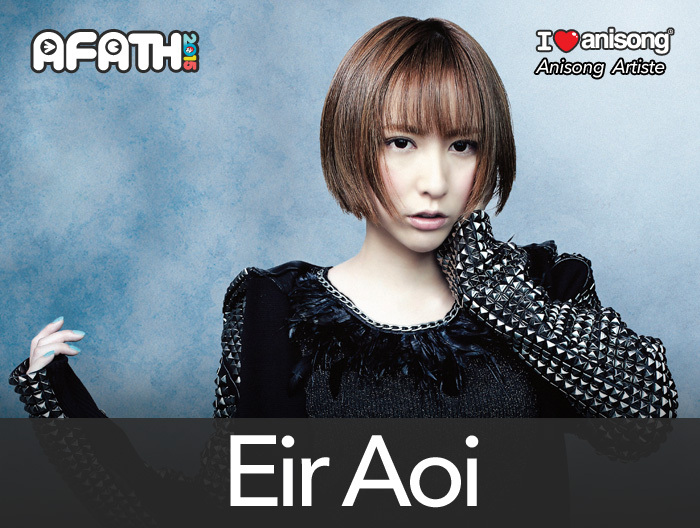 This song is being used as the opening theme to the animation ” Eureka SeveN AO”. 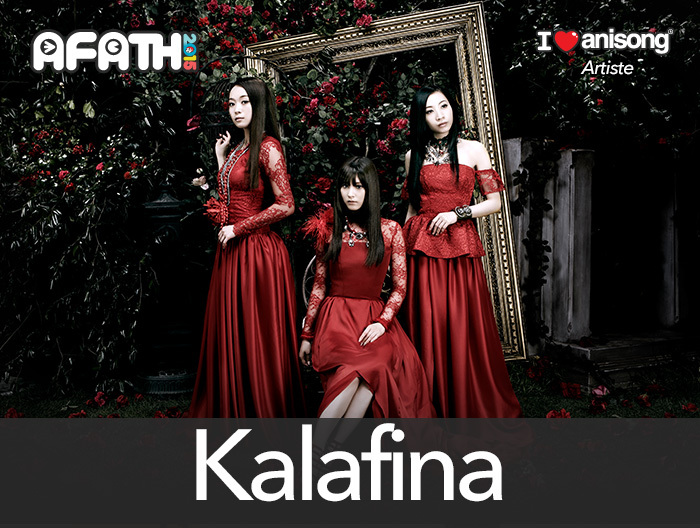 Recently they have received offers from a number of Anime Festivals in the world and extend their activities as well as Japan and to other countries. 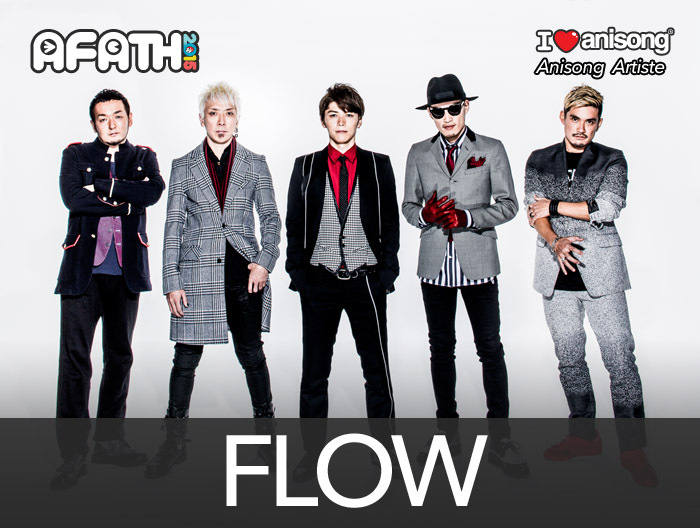 And finally this year, February 25, 2015, they will release the 2 nd anime best album “FLOW ANIME BEST 極-KIWAMI-“. 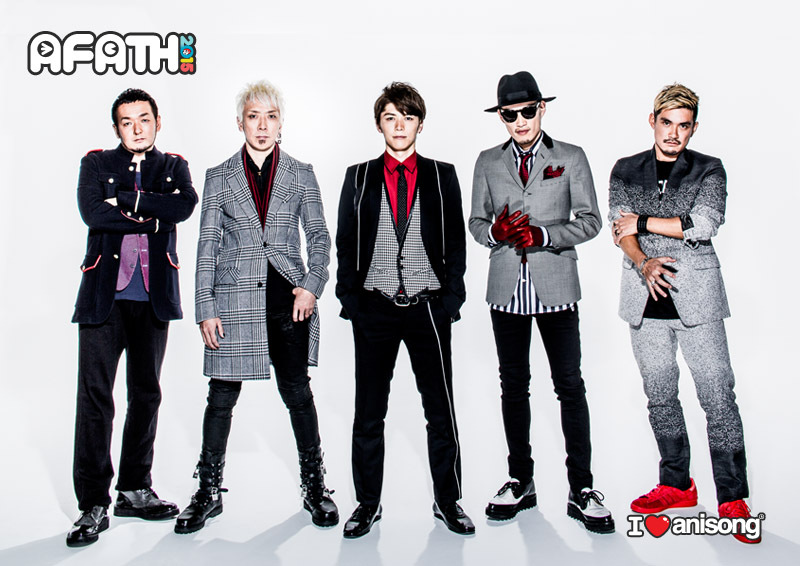 Also be held “FLOW WORLD TOUR 2015 極-KIWAMI-“. Everyone around the world! See you at the live !